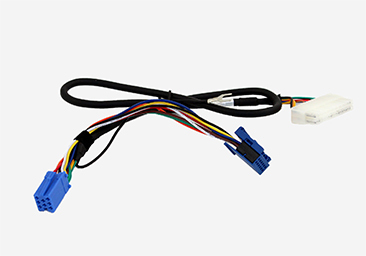 This cable is designed to connect GROM AUX, IPOD, USB car interface to the back of your VW, AUDI, Seat, Skoda stock stereo. Features two plugs - 8-pin and 12-pin. 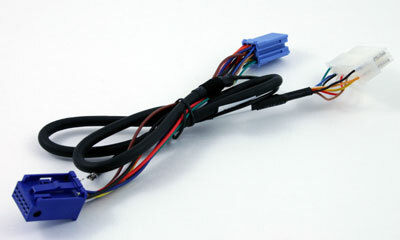 The VAGM cable connects directly to the CD changer port of the VW, AUDI, Seat, Skoda stereo.